Tip: Please install "Smart Life" app before setting up Alexa devices. 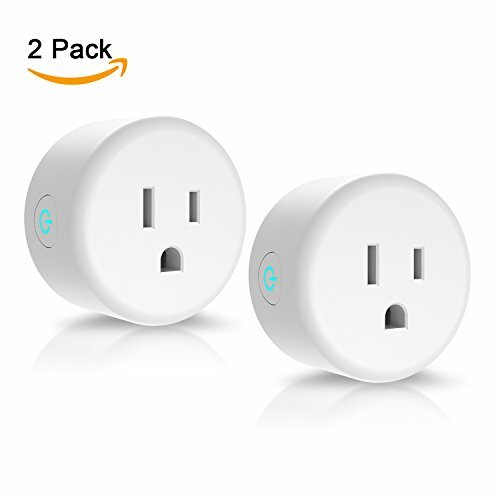 The smart mini outlet can work with 2.4 GHZ wifi. No hub is needed. 1.The highest rank V0 rate flame-resistant material used on the housing of the plug. When compared with the traditional socket, the shell is hardest to be lit and melt by fire. It can withstand 1382.